Our Annual Stocktaking Sale. 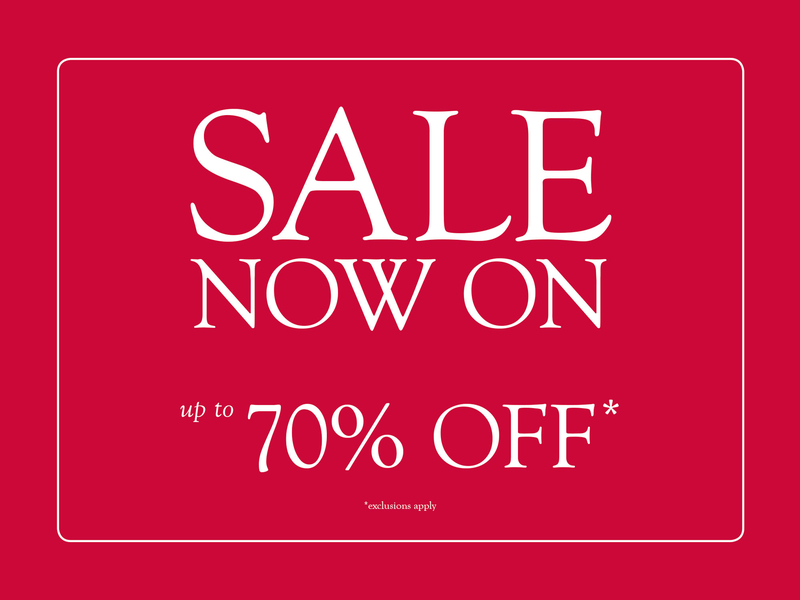 Many beautiful items reduced by up to 70%. Beautiful, rings, bracelets, earrings, pendants and watches.